Are you looking for a fun way to get you or your family eating healthy snacks? You should consider NatureBox. Designed with your health in mind, and nutrionist-approved. A box of hand-picked snacks that fit your health and dietary restrictions is sent to you each month, along with recipes and ideas for healthy eating. 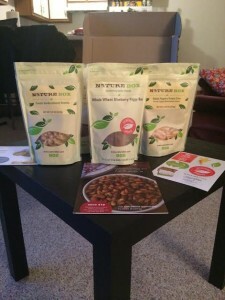 HelpfulReviewer.com ordered a subscription to test the quality and service of NatureBox, our full review is below. The layout and design of the account creation page is very user friendly. Everything that you need to fill out is all on one page. To start you simply need to fill in your billing and shipping address along with your payment method. 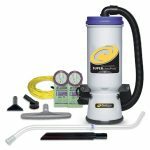 There is a spot to put a discount code, make sure to use the HELPFUL REVIEWER OFFER CODE “SPECIAL25“ and take five dollars off of your first month! The next step involves picking your NatureBox plan. 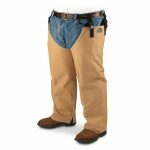 You have three options to choose from and all plans come with free shipping. The lowest priced plan is the deluxe package with contains 5 full sized snack packages. The price is $19.95 per month. A great package for a family is the Happy Snacker package which includes 10 full sized packages with a price of $29.95 per month. It is important to note that you do not get 10 different snacks, only 5, but 2 packets of each. The biggest package available is the Smart Snacker box. It is recommended for 8-10 people, and with a price of $49.95 per month you get 20 full sized packages. You get to choose 5 snacks, and get 4 packets of each. Once your account is created you are sent to your dashboard. The dashboard is your headquarters for picking your food and entering any dietary restrictions. The dashboard looks beautiful and is very user friendly, everything that you will need is very neatly layed out. 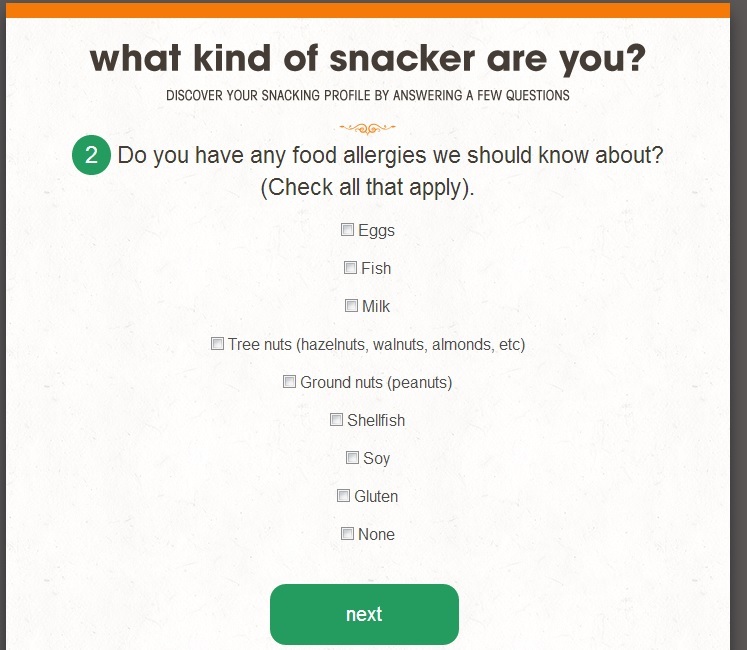 One of the first things NatureBox asks you to do is take a short food quiz. 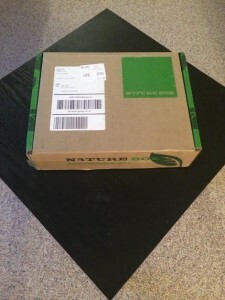 This quiz will help NatureBox determine what to put in your first and subsequent packages. You can also make note of any food allergies or dietary requests that you have. You can request; Vegan, Soy Free, Gluten Conscious, Lactose Free, Non GMO, and Nut Free. The first box that you get is called your discovery box. Unfortunately you can not select what you want in your first box. In the end though it turned out just fine because I ended up getting food that I wouldn’t have selected and it was quite good. Each subsequent shipment you are able to select what you would like. When your order is placed you receive a confirmation email, letting you know that your order has been received and you will get notification when your box is shipped. The box that I ordered was mailed 5 days after I ordered it and it took 9 days to get to me. Overall from when the order was placed to when my Nature Box arrived the whole process took 14 days. Flax Fortune Coins – Honestly I expected these mini cookies with flax seeds to be quite bland based on their appearance. But I was pleasantly surprised. Like the name implies the fortune coin taste slightly sweet like a fortune cookie. The cookie had a nice crunch and was very easy to eat. Baked Peppery Potato Fries – Out of the five packages these sea salt and pepper flavored potato crackers were my least favorite. The fries have a nice baked crunch but have a bland taste, and the pepper flavor can be overpowering. Whole Wheat Blueberry Figgy Bars – Individually wrapped, five 1.2 ounce bars come in the Nature Box, and they were quite good. Vegan friendly these figgy bars had a nice sweet taste. French Vanilla Almond Granola – The smell that came from this bag when I opened it was heavenly, and I couldn’t put this bag down. The granola had a subtle sweetness, and nice crunch. I added the granola to yogurt and it was a great addition. Cranberry Almond Bites – A unique combination of crispy rice squares, almonds and cranberries tied together nicely in these tasty bites. I enjoyed the flavor and texture, and will be trying the Blueberry Almond Bites next! Along with the tasty treats I also received some fun stickers and a healthy snacking guide in my NatureBox. Nature Box does have a phone number prominently displayed on most of the pages througout the site. Also finding a contact email is very easy to do. Any questions you may have might also already be answered in the helpful Frequently Asked Questions (FAQ) page. I sent a email to Nature Box’s support team to test response time and received a courteous response in four days. The response was polite and helpful, but four days is too long of a wait. 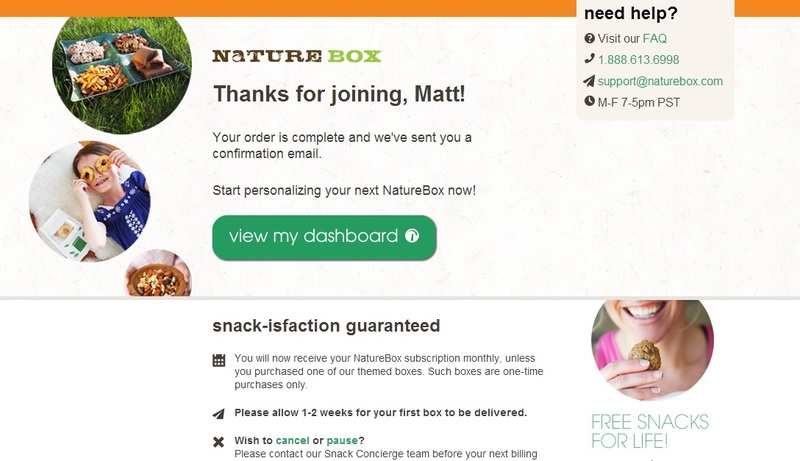 If you have friends or family that are interested in healthy snacking and you are signed up as a member you can refer them to NatureBox and get a discount on your next shipment. When you signup you get a referal code if someone uses that code you get $10 off your next months shipment and your friend also gets a $10 discount on their first shipment. Overall I am impressed by NatureBox. 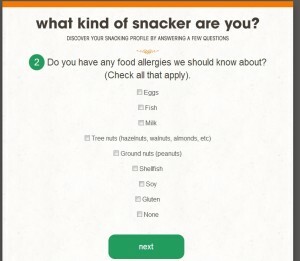 The design and layout of the website makes choosing your snacks very easy. The snacks are in fact quite healthy for you, and can fit into dietary restrictions that you may have. There are almost 100 different snacks you can try. The shipping time was on the slow side, and a 4 day response time from customer service is also slow, but I was still impressed overall. Thank you for sharing the pros and cons. Most bloggers are just so bajiggity about everything and don’t ever give a pro and con. Kuddos to you. 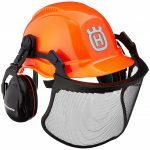 I love these – I think more companies should get into them. 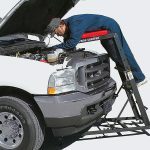 Especially for working full time, it’s so handy. I really would want to customize what’s in the boxes though and be able to choose. The first box you receive is random and considered a “discovery box” each subsequent box you get to choose what is sent to you 🙂 Thanks for the comment! Over 100 snacks to choose from after your first box! That’s a lot.